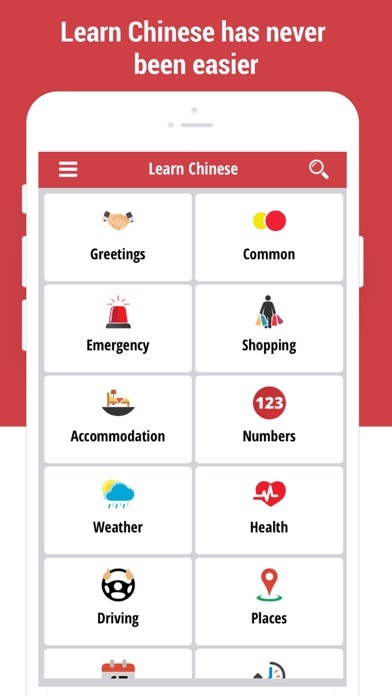 If you have been looking for a Chinese language learning app, then look no further! Learn Chinese Language is a free Chinese learning app for iOS users to help them learn and speak Chinese language. The app is fun and engaging that enables easy Chinese language learning, making it so much fun. 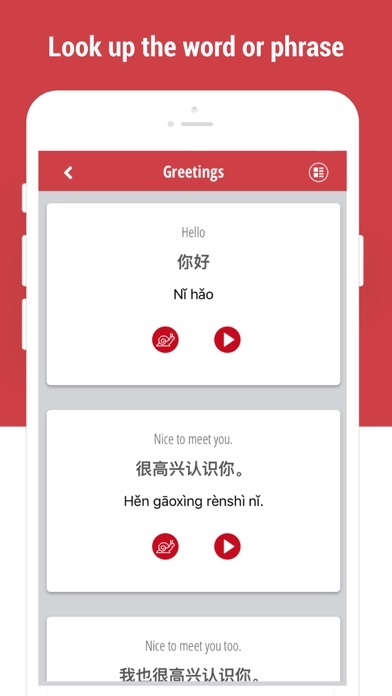 The app utilizes efficient learning techniques and methods to help learners of all levels to get hold of Chinese language before visiting China. 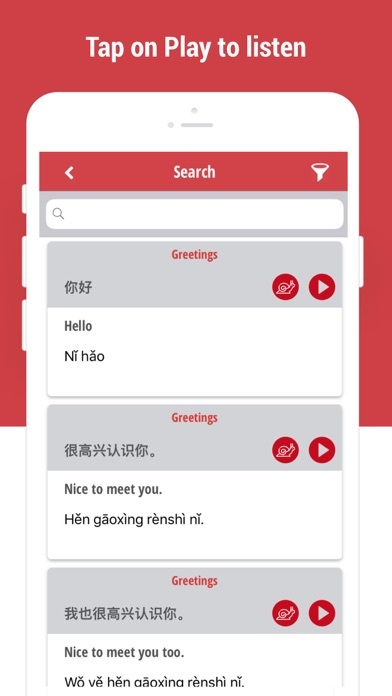 It doesn’t matter if you’re a student who is going to live in China for studies or a traveler who is visiting China for holidays, the app is ideal for everyone who wants to speak Chinese. We recommend tourists, students, and professionals to use this app for Chinese language learning. 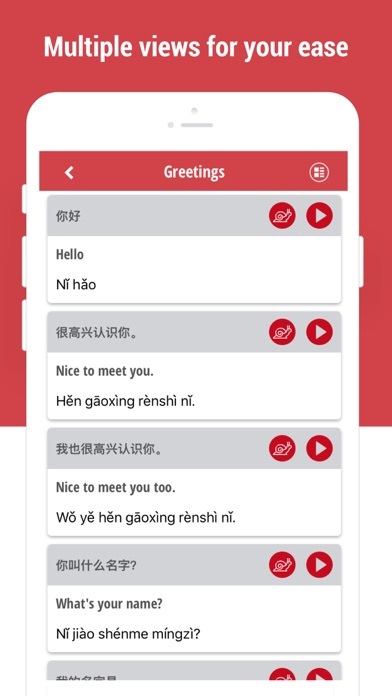 The unique feature of this app is that it will not only teach you Chinese but also work as a free Chinese translator. Whether you are looking to learn Chinese quick on the go or occasionally translate Chinese words and phrases whenever needed; you can have it all with this Chinese translator. Regardless of why you want to learn Chinese easily, it is always good to have some know-how of it before going there. Frequent travelers can understand the struggle of communicating in a new country where hardly anyone can speak your language. The Chinese love their country so much that they feel pride in their language and find it difficult to learn any other language. This makes it a little difficult for travelers to communicate when there. It is not very common to find people in China who can speak Chinese as well as English. Therefore, learning Chinese language basics is a great idea. When it comes to Chinese language learning, people usually feel intimidated as they find it hard to learn Chinese vocabulary and phrases, which keeps them from mastering this beautiful language. That is why we have come up with this amazing Chinese translator app to help people who want to learn Chinese easily. This app will assist you to learn Chinese - vocabulary, words, and phrases Highlights of Learn Chinese Language app: •	Chinese, as well as English translation, is available for all words/phrases •	Clear pronunciation in the voice of a native Chinese speaker •	Different categories of Chinese words and Chinese phrases •	App works offline for an uninterrupted learning experience If you still find it hard to learn Chinese quickly, then you must think again. Because now you can! You can play the Chinese language audio as many times as you want until you are sure that you have learned. It will be your personal Chinese phrasebook. 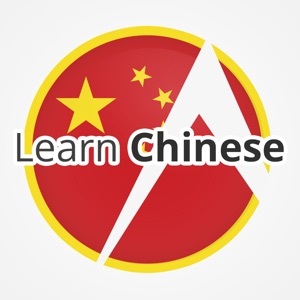 Download Learn Chinese Language NOW and begin Chinese language learning without wasting any time! --------------- If you like this app and enjoy using it, then don’t forget to rate us. Spare a moment to give us five stars on App Store. We appreciate your feedback as it helps us improve our app and offer you an enhanced experience. So, when rating us, also write us your suggestions or reviews. Thank you for using Learn Chinese Language app to learn Chinese quick and easy!